The draw for the 2019 Masters was done today during the MSI of the first session of the UK Championship 2018 Final. 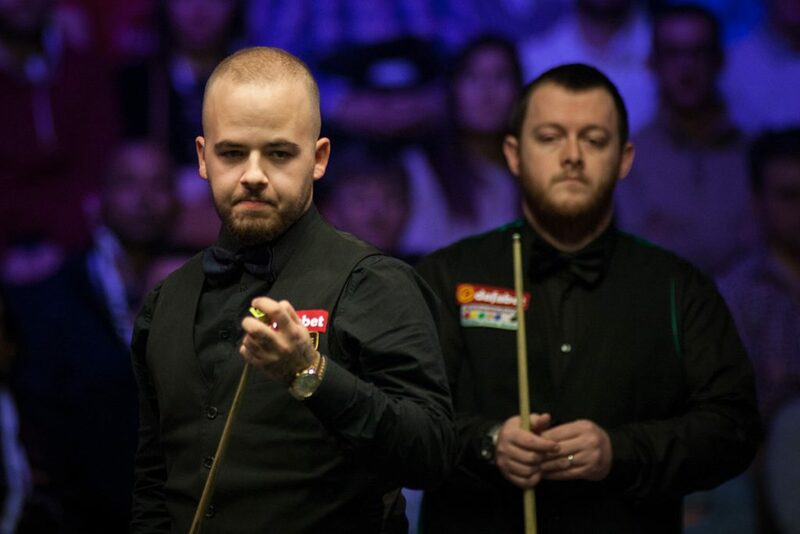 Defending champion Mark Allen has drawn Luca Brecel in the first round of the Dafabet Masters at Alexandra Palace next month. The draw has been made for snooker’s biggest invitation tournament, to run from January 13 to 20 in North London. It’s an elite field with only the world’s top 16 players earning the chance to compete for the £200,000 top prize and famous Paul Hunter Trophy. Northern Ireland’s Allen won the title for the first time last season, beating Kyren Wilson 10-7 in the final. He’ll start the defence of his title against Brecel. Crowd favourite Ronnie O’Sullivan, who has won the Masters a record seven times, will start his bid for an eighth crown against Stuart Bingham. World Champion Mark Williams faces Neil Robertson, while Judd Trump will take on Kyren Wilson in a repeat of last season’s semi-final which Wilson won 6-5. Televised by BBC and Eurosport, the Dafabet Masters is one of snooker’s Triple Crown events with a history dating back to 1975. 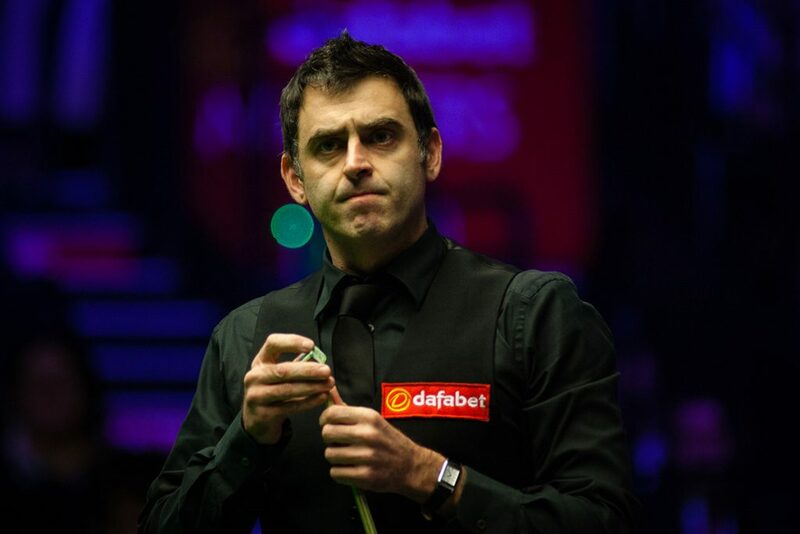 This is not an easy draw at all for Ronnie who could face Stuart Bingham, John Higgins and Mark Allen before possibly getting a crack at the final. Despite this being a random draw when it comes to players ranked 9 to 16, the defending champion has probably be handed the easiest draw, unless Luca Brecel improves massively.